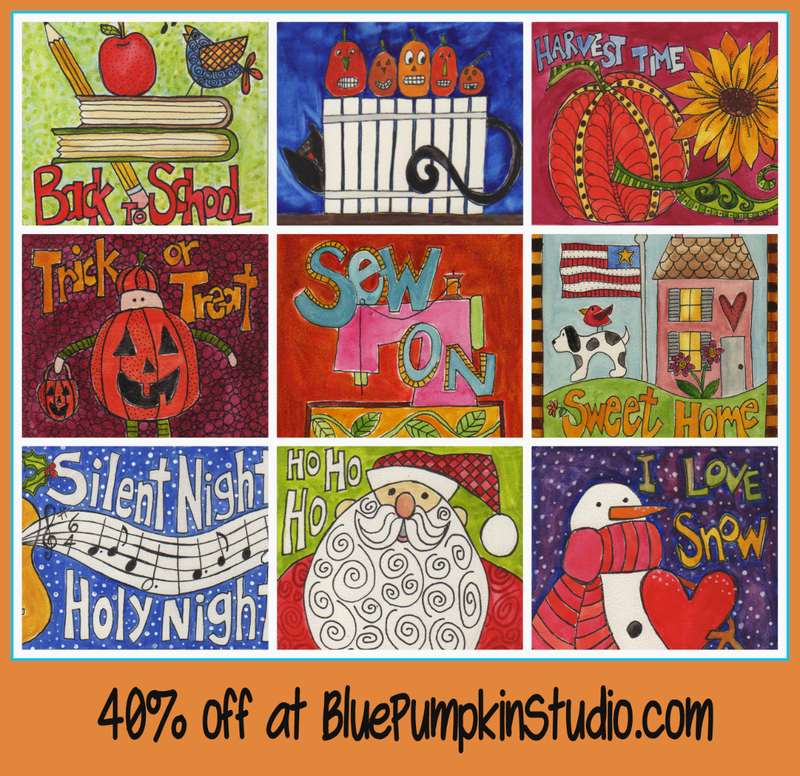 This entry was posted in Uncategorized and tagged 40% off Sale, art, Christmas, Etsy shop, Halloween, original watercolor by Pam Schoessow, quilter art, quilting, sewing, whimsical art by Pam Schoessow by pamelajeannestudio. Bookmark the permalink. Just want to spread the word for Pam and her moving sale… Her art is incredible…don’t miss this opportunity to won a piece of hers or buy gifts!